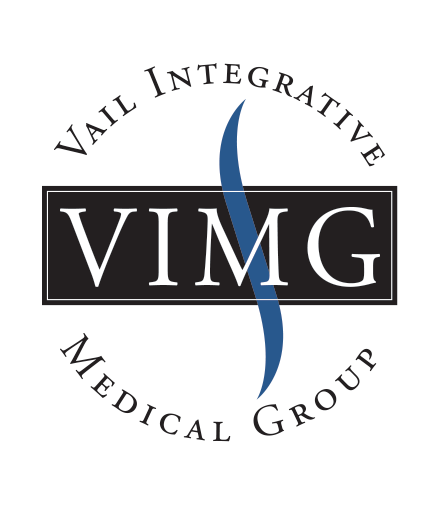 Because no two patients and no two injuries are the same, Vail Integrative Medical Group is committed to providing a variety of treatment options. We develop coordinated treatment programs created specifically for each patient's individual needs and requirements. If a recent or recurring injury is hampering your active lifestyle, contact us today for an appointment. In addition to Colorado residents, we welcome out of town guests who require care during their visits to Vail as well as chronic sufferers from all over the world who are in need of specialized treatment. Not good for massage therapy services. No cash back. No cash value. No credit given. Customers can only use 1 certificate per visit.